You’ve heard a lot about Email Marketing, but you are not sure how it will help to grow your business, Right? There are so many different ways to promote your business today, but my option is email marketing, it is the best and affordable method for marketers. A valid email marketing strategy can get you solid client base to your business. When done right, it is an effective way to communicate to current customers, as well as arouse the interest of those who have opted into your email list through your other lead capture strategies. Email Marketing is going to be one of the higher and more important than ever to the growth of your business in the fast-paced world of internet business. Having a quality email list will make the difference when it comes to business conversions and ROI; this is the core of every email marketing strategy. Have you wondered how email marketing will help to grow businesses abound with opportunities? Create the chances that you are looking for and achieve the goal that you are expected with successful email marketing. This is not that much difficult; it merely requires you to take focused action. You should focus on your activity and start getting clear about what exactly you want to accomplish in your business. Generate new business opportunities and utilize it and take specific action towards the goals that you want to achieve. Yes, we all know that a responsive and effective website makes mobile browsing simpler. If you have a mobile-optimized website, then you can make the business stand out. By using email marketing, mobile-optimized sites will give you high-level results and productive activity. The mobile-optimized site is one where the contents are easy to read. This will make customers happy to stay at your website, and the result you get will be remarkable. Always your customers expect a great experience no matter how they choose to engage with your content, so you must be careful about your website and keep it as mobile friendly. If you have a website, eventually people will start coming to it. However, naturally, people will come and go means no use. So you should improve your website traffic, and you must redirect them to your needs to invest your products and services. I think sending a monthly newsletter will help you to generate traffic on your website. The website traffic is both a salient gauge and driver of business growth. If you want to generate more traffic and high ranking in Google, you should improve your business to take some measures like blogs, articles, forums, social media, and bookmarks and so on. The most prominent part of the challenge in business growth through email marketing is raising brand awareness. Improving brand engagement with past, current, and future customers with email marketing is a great idea, and this will help you directly impact your website performance. This is the cost-effective way to build your brand awareness, and you can do it quickly. The truth is that there are many ways to promote your products and services, but email marketing is the affordable and simple way to boost sales by improving products and services. If you have a new product or service, you know how tough it can be to get the word out. The solution for promoting new services and products is email marketing. To understand the different way to boost sales by advertising your products/services can help you make the right choice for your business. Have you resolved all the priorities for content marketing strategy for your email marketing campaigns? Content marketing will be depending on the content of an email and to make your content more interesting for your subscribers. 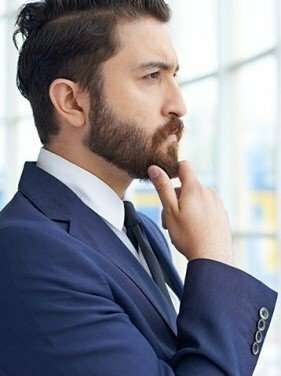 People lost interest quickly, and once they stop the pattern of proving in regularly, it will be hard to get their watches hindmost on your products. In simple words, you should make a plan on what type of content need to create and the purpose of meaning; make it as simple and attractive. Regarding Email Marketing, content is the king! Understand what your business is and what is going on outside of your business is a significant need for business growth. You know there are vast numbers of new and old analytical tools that let you keep an eye on your competitors without spending money and from that research, you can build new business methods. Don’t forget your intention; it will make sure that you are ahead of your competitors. Did you set specific and measurable goals? The Monitoring of business performance and taking corrective action will help you set specific and measurable goals. You should make it as the continuous process until you get the desired result. The most successful marketers analyze or monitor effects and take corrective actions. Don’t forget to do this, because this is the essential tip to grow your business. As you have seen, these are the simple email marketing tips to grow your business! Now is the proper time to make a difference in your business vision. 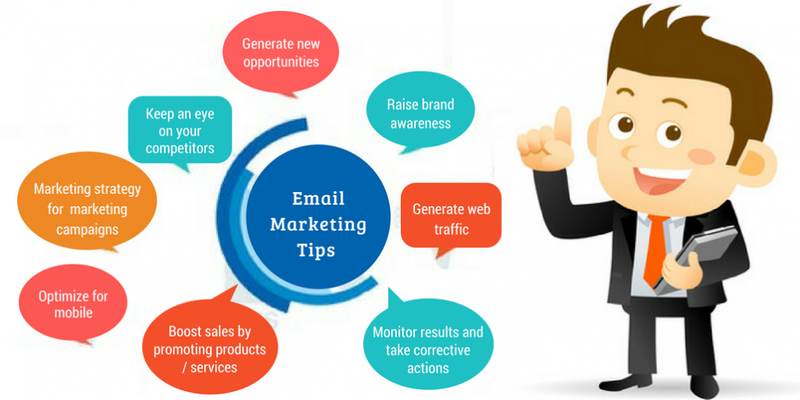 If you want a successful business then must have applied this email marketing tips and take advantage of the many benefits an active promotion has to offer. If you do, you’ll have a thriving, successful and profitable business to show for it. Stop in the making for someone to hand you the success you’re looking for. Create your email marketing campaigns and build your business to success. Get a clear understanding of what “success” means for your email marketing campaigns and achieve productive business it should result in revenue for your business. I am Theo Lucas a creative Content Marketer at CRMdatapro, a business organization providing mailing databases based on industries. My passion for helping people for all aspects of online marketing flows through in the business industries.